Sabian 22" THIN RIDE AAX BR. 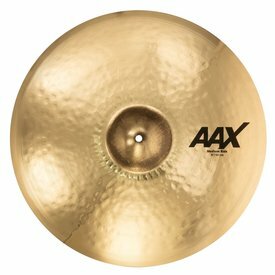 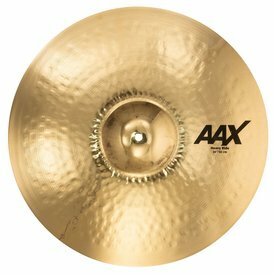 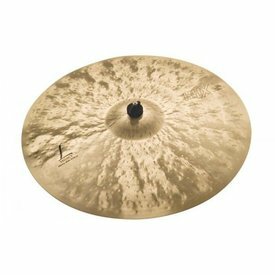 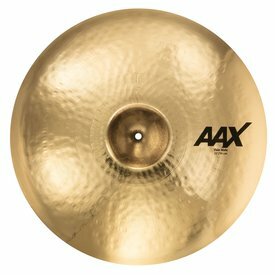 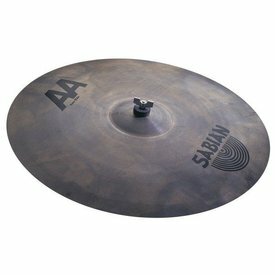 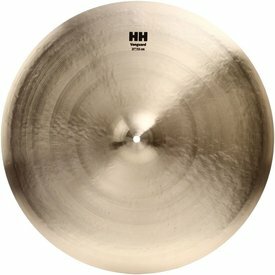 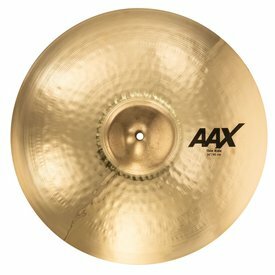 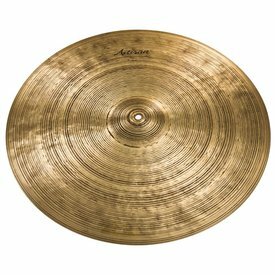 Sabian 21" MEDIUM RIDE AAX BR. 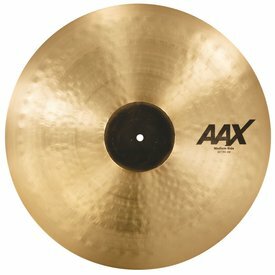 Sabian 20" HEAVY RIDE AAX BR. 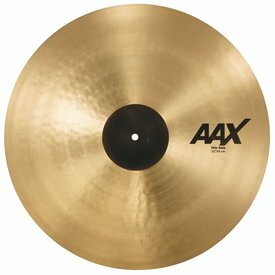 Sabian 20" THIN RIDE AAX BR. 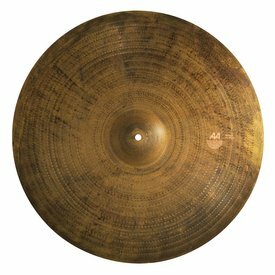 Stick articulation remains semi-dry and crisp over a cushion of warm tone.<br><br><b>The HHX Series</b><br>Modern Dark - An innovative 'Tone Projection' design makes this the ultimate 'dark' sound. 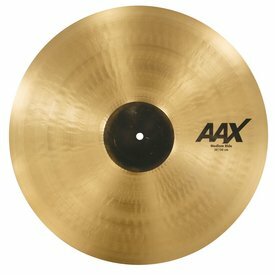 Versatility, versatility, versatility. 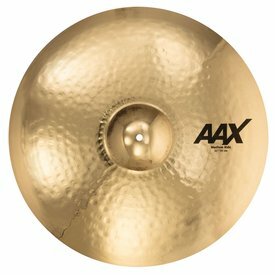 Hit it hard for a modern sound, or play it with dynamics for controlled stick and sublime shimmer. 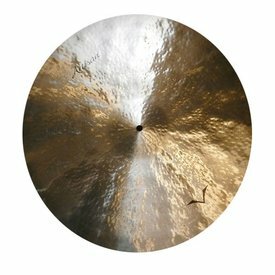 Apollo was the God of Music and Poetry _ this cymbal delivers both. Sabian 22" MED RIDE AAX BR. 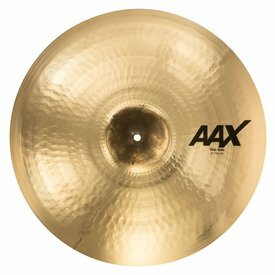 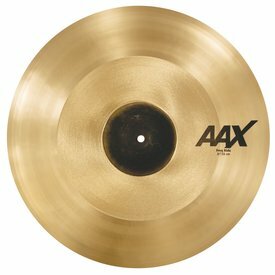 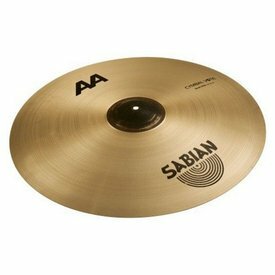 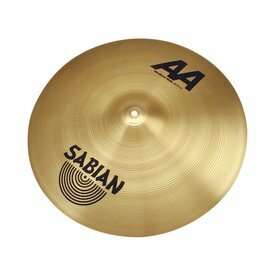 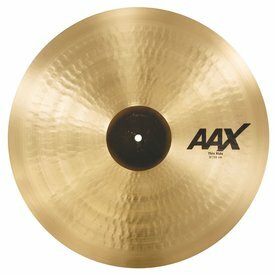 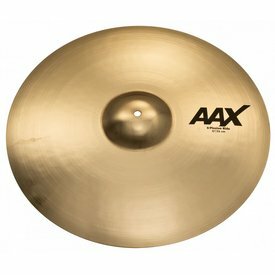 Sabian 21" THIN RIDE AAX BR. 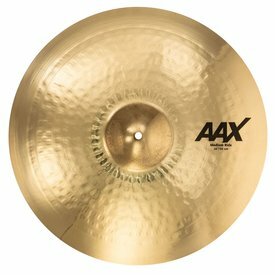 Sabian 20" MEDIUM RIDE AAX BR.